Ninety pages of the very best R.F.D. 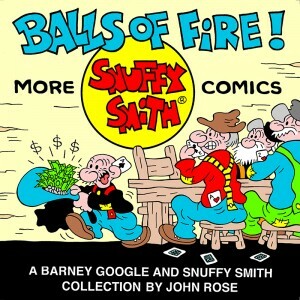 comic strips from 1992 to 2008. My former editor at King Features, Karen Moy, is also the writer for the long-running Mary Worth comic strip. She has published two books of great stories from this syndicated strip. Very cool.